BFGoodrich Mud Terrain T/A KM3 235/75 R15 110/107Q 3 шт. General Tire Grabber X3 MT 235/75 R15 110/107Q 4 шт. 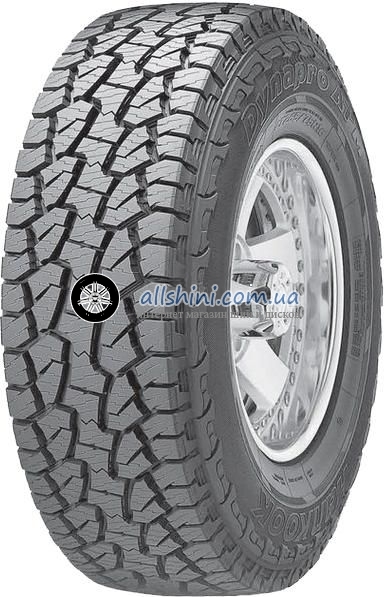 Michelin Latitude Cross 235/75 R15 109T XL 4 шт. Michelin Latitude X-Ice 2 235/75 R15 108T XL 4 шт. Continental ContiCrossContact LX2 235/75 R15 109T XL 2 шт. Cooper Weather-Master WSC 235/75 R15 109T XL (шип) 4 шт. Cooper Weather-Master WSC 235/75 R15 109T (шип) 8 шт. Hankook Dynapro MT RT03 235/75 R15 104/101Q 4 шт.